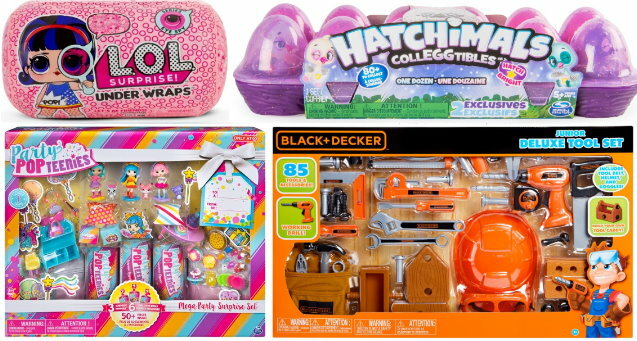 If you are struggling with ideas for last-minute gifts for the younger set – you still have a couple more days to grab some really nice deals on Toys at Target thru 12/24. 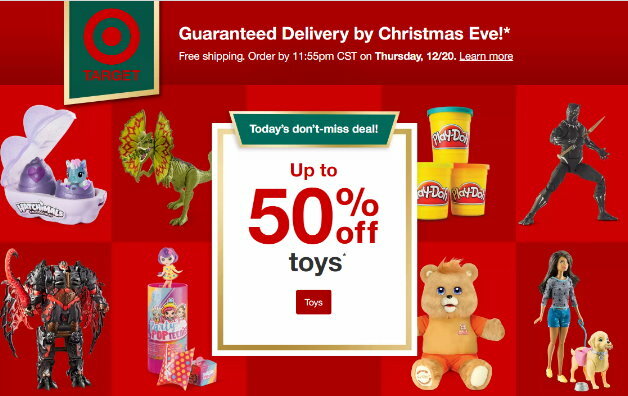 For starters there are lots of toys on sale up to 50% Off both in stores and online at Target.com. If you shop online you can always choose FREE store pickup or Drive-Up and there really are a ton of toys marked down right now. 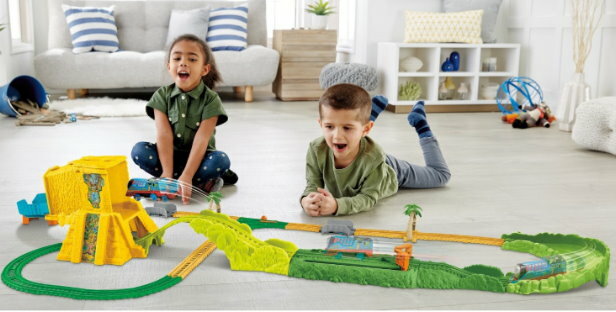 In addition, you can also save an extra 20% off ANY Melissa & Doug toys & games with another cartwheel that is valid both in stores and online at Target.com. 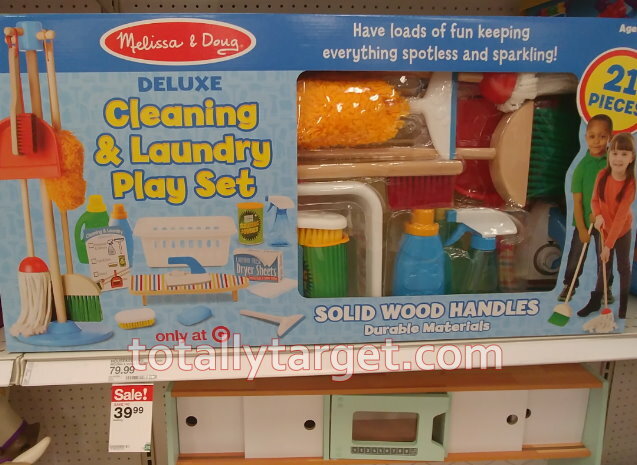 Plus, Target has LOTS of Melissa & Doug items on sale thru 12/24 to save even more. 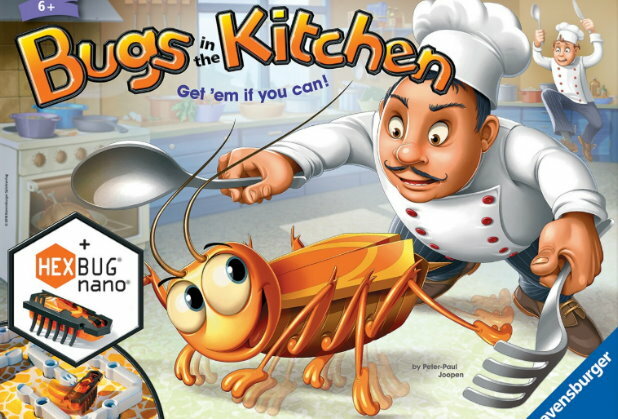 Choose from sound puzzles, play sets, role play, pull toy and more. One other nice toy sale to mention thru 12/24 is a B2G1 FREE Deal on Fingerlings Toys both in stores and online at Target.com. Prices start at $7.99, so as low as $5.33 each after B2G1 FREE. 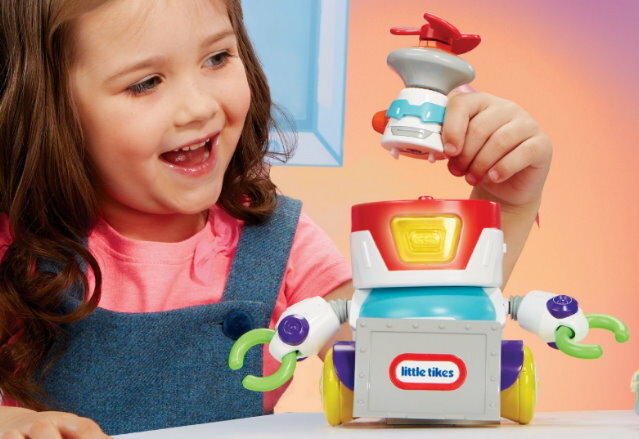 There are also several Fingerlings toys on sale right now that make for even more savings. 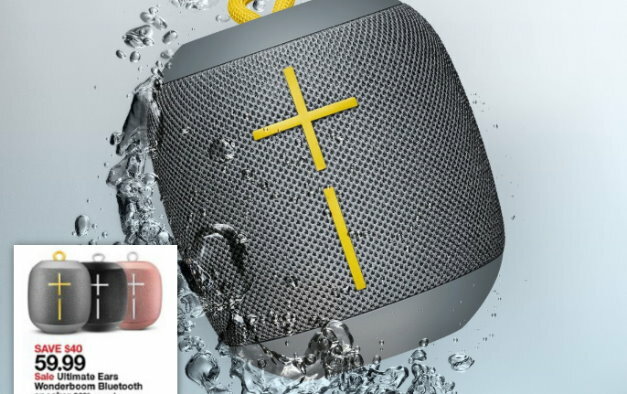 There is a new Target Cartwheel offer available today to save 30% on Ultimate Ear Wonderboom Speakers that can be used both in stores & online at Target.com. f you are ordering online, the cartwheel can only be used when you add the offer in the app first, and then choose Drive-up or Free store pickup if available. 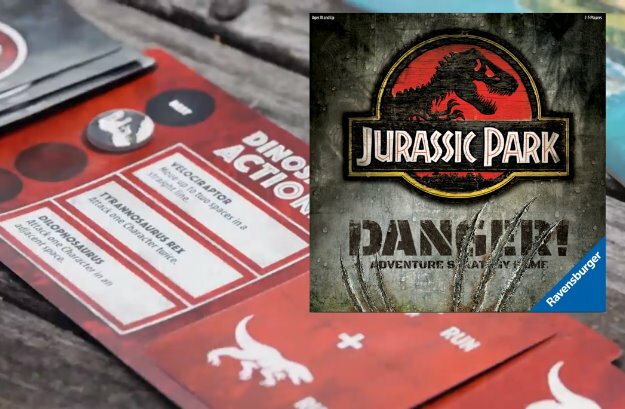 We have some nice new high-value Target cartwheel offers available to save on select board games and they can be used both in stores & online at Target.com. If you are ordering online, the cartwheels can only be used when you add the offers in the app first, and then choose Drive-up or Free store pickup if available. There are two additional high-value cartwheel offers for 2 other games to make for savings of 50%…. As always, if you have a REDcard you will also get an additional 5% off. 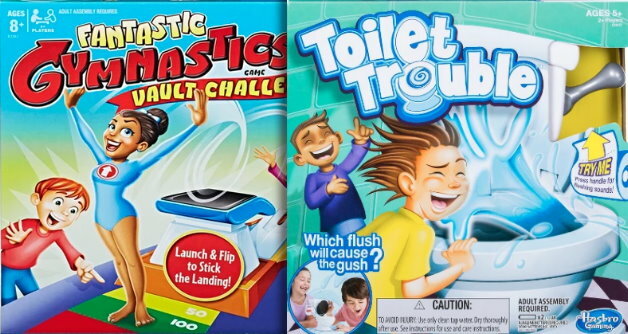 We have some nice new Target cartwheel offers available to save on select Hasbro board games and they can be used both in stores & online at Target.com. If you are ordering online, the cartwheels can only be used when you add the offers in the app first, and then choose Drive-up or Free store pickup if available. 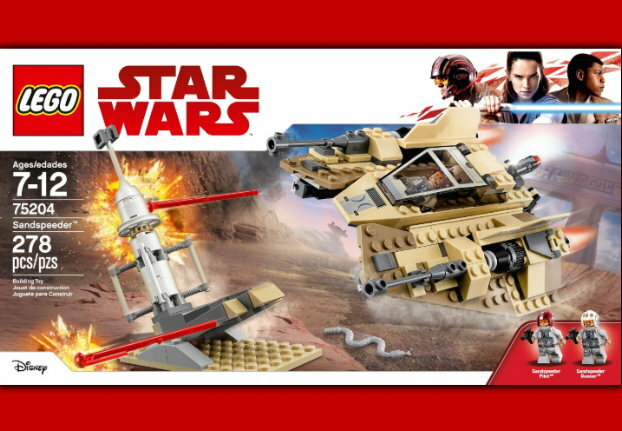 We have some nice new Target cartwheel offers available to save on select LEGO toys, and they can be used both in stores & online at Target.com. If you are ordering online, the cartwheels can only be used when you add the offers in the app first, and then choose Drive-up or Free store pickup if available. 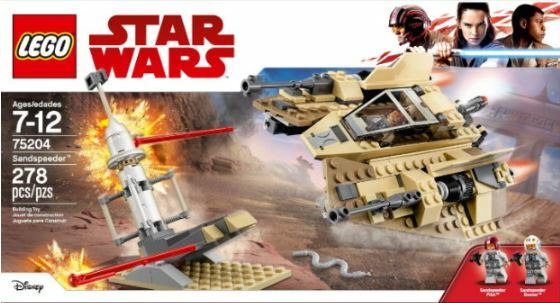 As always, if you have a REDcard you will also get an additional 5% off, and for more LEGO deals at Target, you can check out my post HERE. There is a new Target Cartwheel offer available today to save 20% off the Keurig K-Select Single Serve Coffee Maker that can be used both in stores and online at Target.com. If you are ordering online, the cartwheel can only be used when you add the offer in the app first, and then choose Drive-up or Free store pickup if available. Even better, this brewer is on sale this week thru 12/24 to make for even more savings…. There are two different toys to choose from, and if you are ordering online – both toys have a guaranteed delivery by December 24th if you order before midnight December 20th…. Even better, shipping is FREE right now for everyone with no minimum and as always, if you have a REDcard you will also get an additional 5% Off. 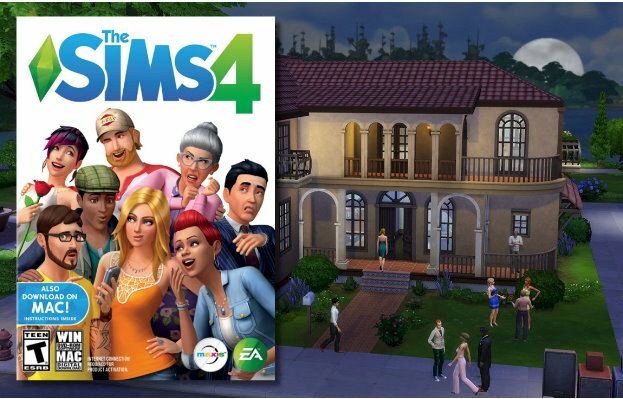 There is a new high-value Target Cartwheel offer available today to save 50% on the Sims 4 PC Game that can be used both in stores & online at Target.com. If you are ordering online, the cartwheel can only be used when you add the offer in the app first, and then choose Drive-up or Free store pickup if available. 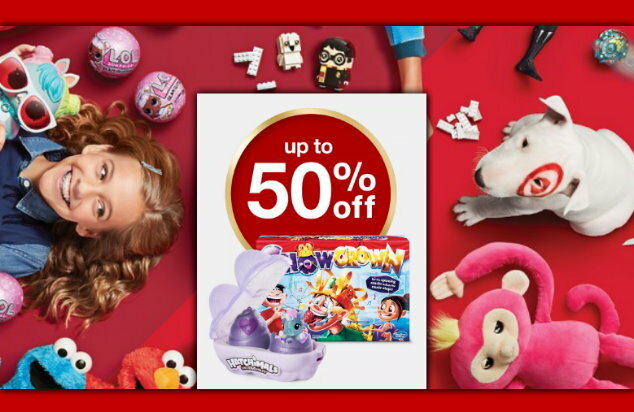 This week at Target thru 12/24, you can save BIG on toys both in stores and online at Target.com. 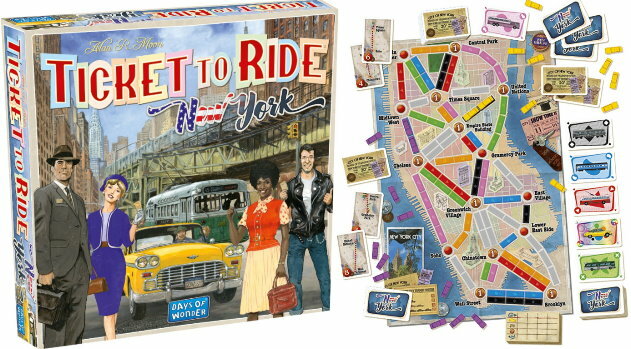 To start with, both online and in stores there are some steep discounts with sales of up to 50% off on hundreds of toys. No code or cartwheel is needed for these savings, prices are as marked. 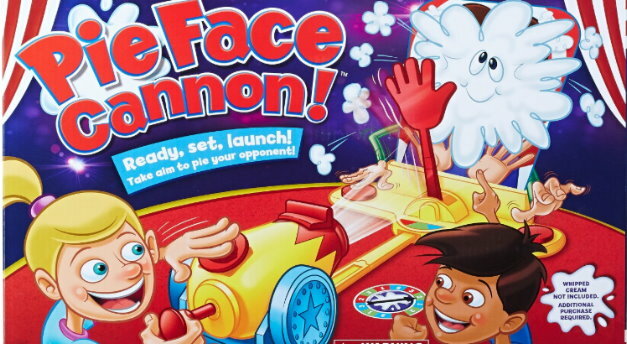 There are toys for all ages from all kinds of brands including Fisher-price and popular characters like Hatchimals, L.O.L. Surprise, Barbie & many more! There are also lots of nice savings to be had with cartwheel offers, so be sure and check out the toy category for any that might interest you. Some of these offers are also valid both in stores and online. If you are ordering online, the cartwheels can only be used when you add the offer in the app first, and then choose Drive-up or Free store pickup if available. Even better, some of the items we have cartwheel offers for are also on sale. Just as an example, we have a high-value offer for a Thomas set which is on sale this week …. Thru Monday, December 24th, Target is offering up a B2G1 FREE on Fingerlings Toys both in stores and online at Target.com. Prices start at $7.99, so as low as $5.33 each after B2G1 FREE. 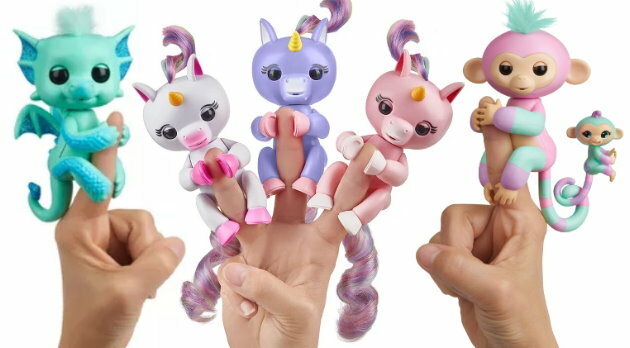 There are also several Fingerlings toys on sale right now to make for even more savings. If you are shopping online, shipping is FREE for everyone right now, and as always, if you have a REDcard you get an additional 5% Off.